This Wisconsin native is a five-time Grammy nominated singer and songwriter. She is responsible for co-writing some of the most memorable songs to light up the Billboard Hot 100 and iTunes sales charts, totaling more than 25 million in sales worldwide. She has collaborated with Eminem on multiple albums with writing and producing credits on songs such as “Walk On Water (feat. Beyoncé)”, “Like Home (feat. Alicia Keys)”, “Need Me (feat. P!nk)”, as well as co-writing and featuring on his song “Tragic Endings”. Most notably this writer co-wrote Eminem’s Grammy nominated, twelve times platinum, #1 single “Love The Way You Lie (feat. Rihanna)”. She is also featured on Macklemore’s platinum single "Glorious”, Nicki Minaj’s “Bed of Lies”, Fort Minor’s “Where’d You Go”, Diddy – Dirty Money’s “Coming Home” and Dr. Dre’s “I Need A Doctor”. Currently, she is working on her third album. And The Writer Is…Skylar Grey! This week our guest is an artist, songwriter, and the lead vocalist of the band Death Cab for Cutie, with which he has recorded nine studio albums including their new album ‘Thank You For Today’. He is also one half of the electronic duo the Postal Service. He also has released a solo album, ‘Former Lives’, and a collaborative studio album, ‘One Fast Move or I'm Gone’ with Uncle Tupelo and Son Volt's Jay Farrar. This lyric virtuoso is a multi-Grammy nominated writer who has penned iconic hits such as “I Will Follow You Into The Dark”, “Soul Meets Body” and “I Will Possess Your Heart”. 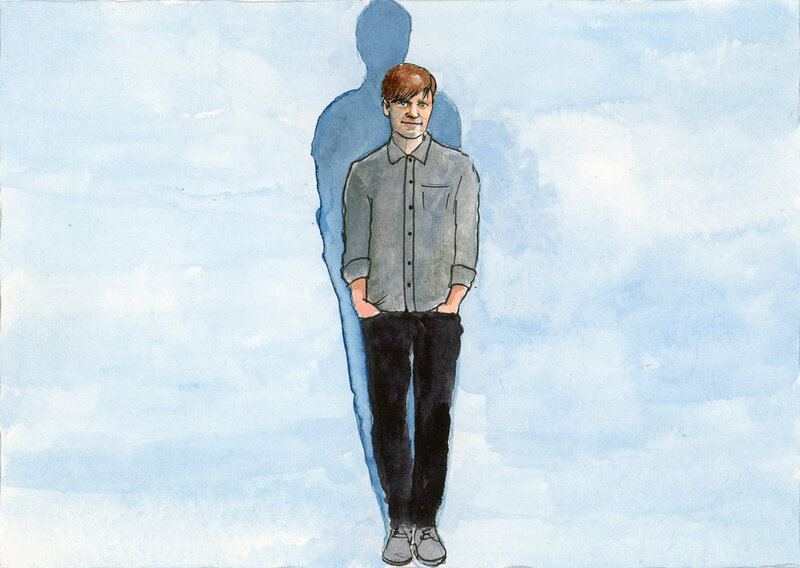 Hailing from Seattle, Washington, And The Writer Is…Ben Gibbard! Kicking off Season 4 of And The Writer Is…This artist, songwriter and producer is redefining pop music. With a unique genre blending sound and an artistic vision which is driven by a passion and obsession to shape music and culture, this writer has risen to be one of the most exciting artists in the industry. His discography includes his debut album, ‘The Human Condition’ which debuted top 5 on the Billboard Top 200 and is highlighted by the three times multi-platinum international hit, “All Time Low”. Four tours later, he released his latest full length album, ‘Glory Sound Prep’ which features his current single “Stupid Deep”. His accolades as a songwriter also include Jason Derulo’s multi-platinum and top 10 song “Trumpets”, and Christina Aguilera’s Grammy nominated single “Fall In Line (feat. Demi Lovato),” And The Writer Is...Jon Bellion!